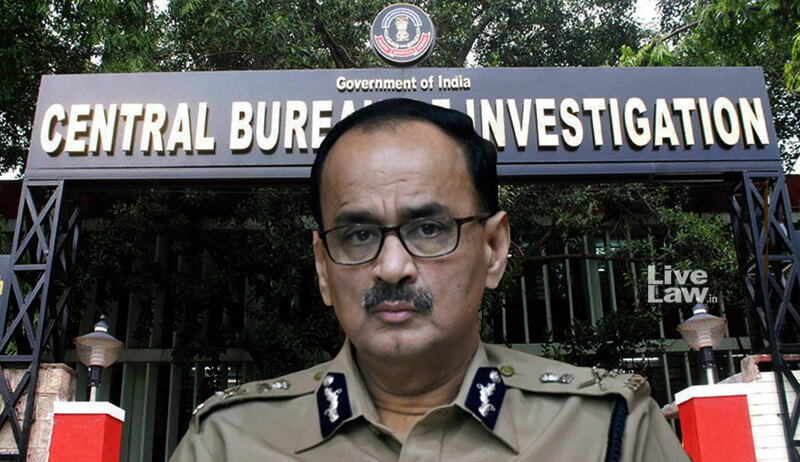 The Supreme Court Monday asked CBI Director Alok Kumar Verma to file his response "as quickly as possible" during the day on findings of the CVC's preliminary probe report on corruption charges against him and made it clear that it will not adjourn the scheduled hearing on Tuesday. The bench made clear that it will not shift the schedule date of hearing and asked him to file his response "as quickly as possible" during the day itself to enable it to peruse the reply. "We are not shifting the date. You file as quickly as possible. We will have to read the response," the bench said. Earlier the apex court had said that the CVC has made some "very uncomplimentary" findings in its probe on corruption allegations against Verma and wanted further investigations into some of the charges which required more time, adding there were also some "very complimentary" conclusions. The bench was hearing Verma's plea challenging the government's decision to divest him of duties and sending him on leave.